While the majority of holidaymakers will view the Mediterranean as an ideal summer getaway, that means that the months of July and August can be fairly busy, with availability of accommodation, tours and flights relatively limited if you find yourself booking late. 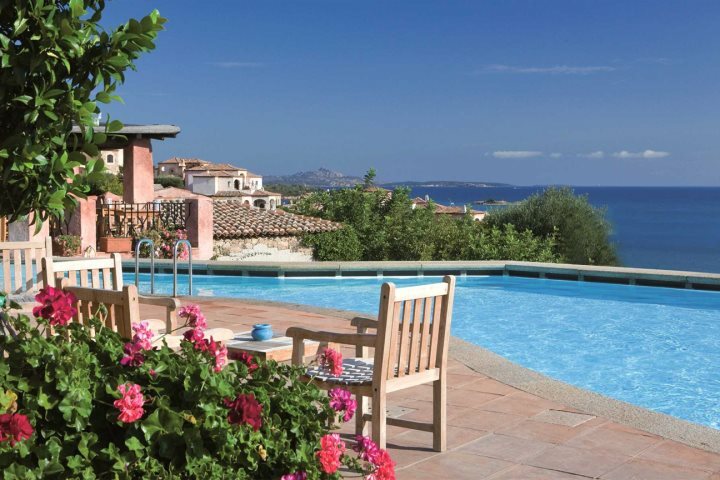 While Sardinia is undoubtedly mesmerising and idyllic during the summer months, it isn't the be all and end all if you can't find availability on the island during the core holiday season. 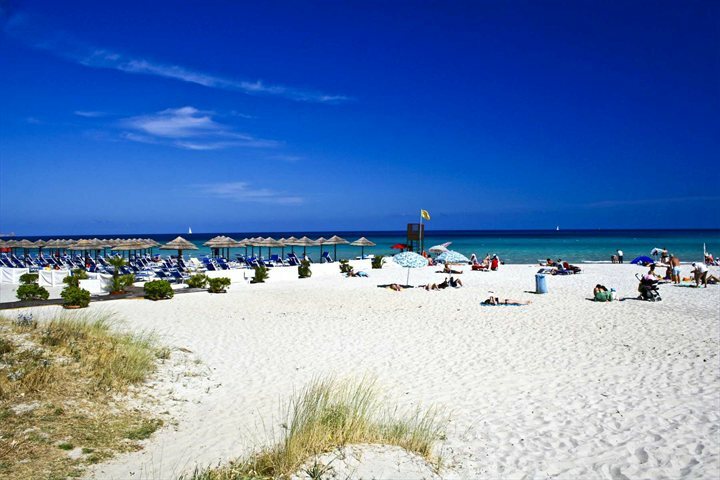 Sardinia holidays in September and October are just as rewarding as those spent under the blissful sunshine of July and August, and some tourists prefer to visit the island at this time to avoid the peak holiday crowds. If you're not entirely convinced, let us attempt to inspire you, by sharing exactly why September and October are fantastic months to visit Sardinia. 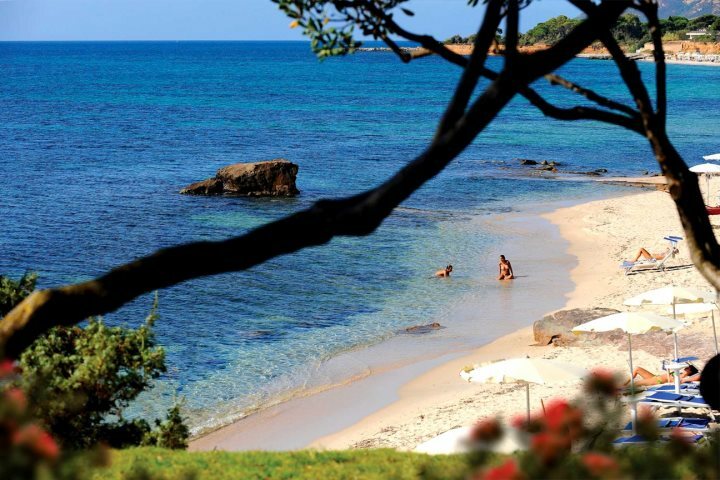 Why go to Sardinia in September or October? September and October welcome pleasant and much more tolerable temperatures compared to the core summer months, with average highs of 26 degrees and the low-20s respectively. The temperatures are still hot enough to warrant a spot of sunbathing by the pool or a dip in the sea, with the waters still lovely and warm from the intense summer heat. The more bearable temperatures enjoyed in September and October mean that these months are ideal for a range of outdoor activities. 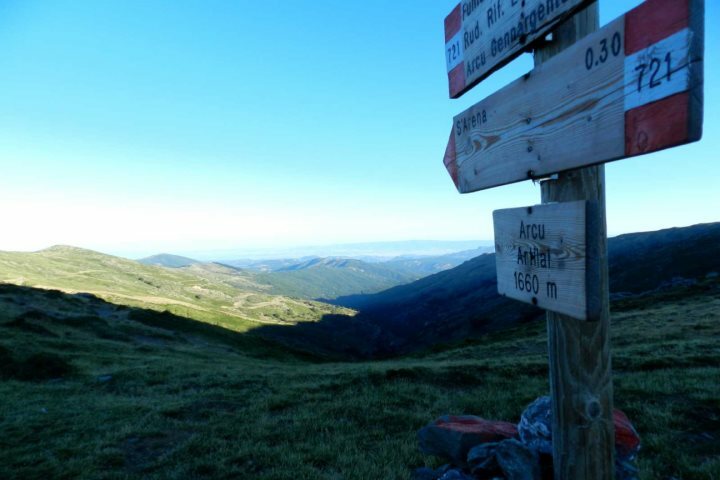 Walking, climbing and cycling are best enjoyed in these lower temperatures, and a superb range of hiking trails, biking routes and climbing locations can be enjoyed across Sardinia. Water sports are also still readily available during these months, with kayaking and sailing particularly enjoyable. Speaking of sailing, September welcomes one of the most exciting and memorable events held on the island of Sardinia; the Round Sardinia Race. 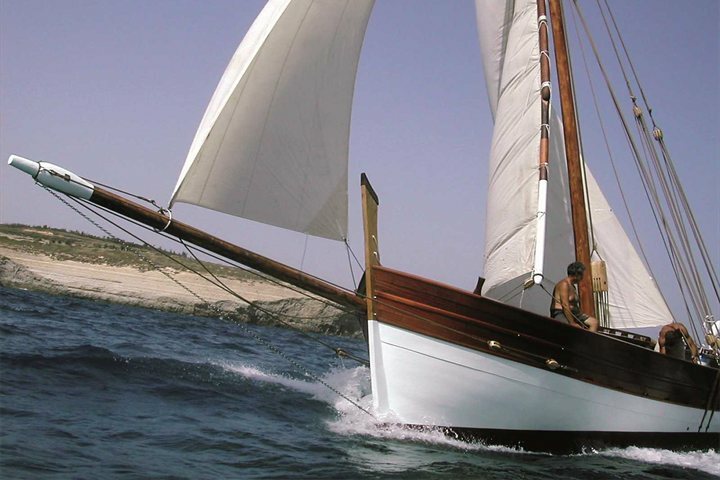 The race begins and ends in Cagliari and is one of the most famous sailing competitions of the year in the Mediterranean. In September you can also enjoy the Fiera dell'Artigianato Artistico, a mesmerising art and crafts fair held in Mogoro in Central Sardinia, and the charming Chestnut Fair held in Aritzo on the last Sunday of October. 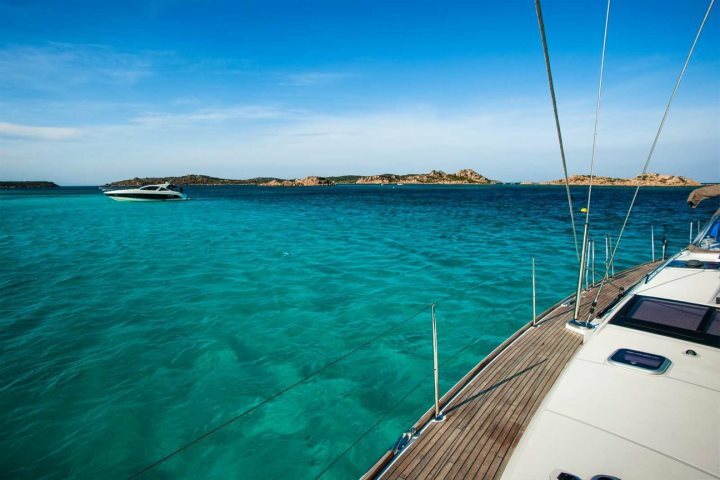 Heading to Sardinia after the British school holidays will ensure you're visiting the island after the crowds have dispersed. 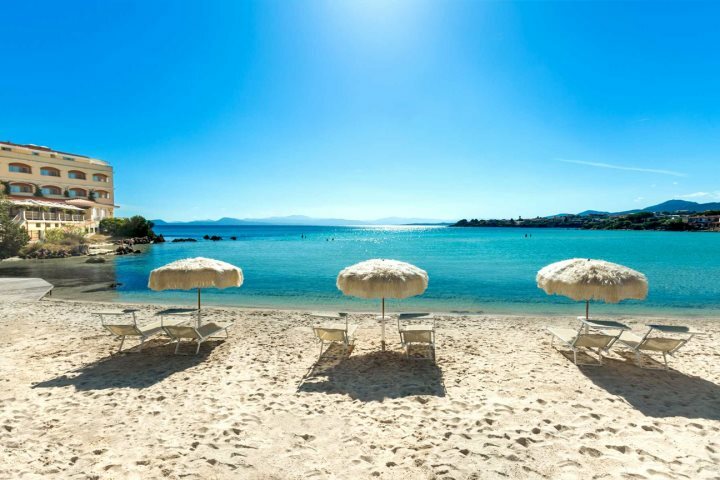 This means less shoulder-barging around the island's most popular attractions, and lots more room on the sand for you to lay your towel on one of Sardinia's most beautiful beaches. You'll also find greater availability in rooms and flights, subsequently making it a much more affordable time to travel. 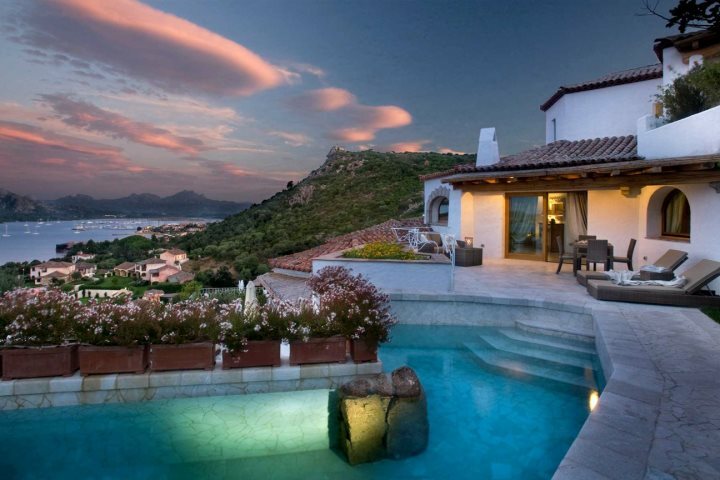 This prestigious hotel enjoys a fantastic location with remarkable views across the Gulf of Arzachena and over to the Costa Smeralda, but the vistas aren't the only remarkable thing about a stay at Relais Villa del Golfo. Extensive spa facilities and an inviting swimming pool enhance the sense of rejuvenation enjoyed at the hotel, while a variety of beautiful rooms offer sea views and ultimate comfort. 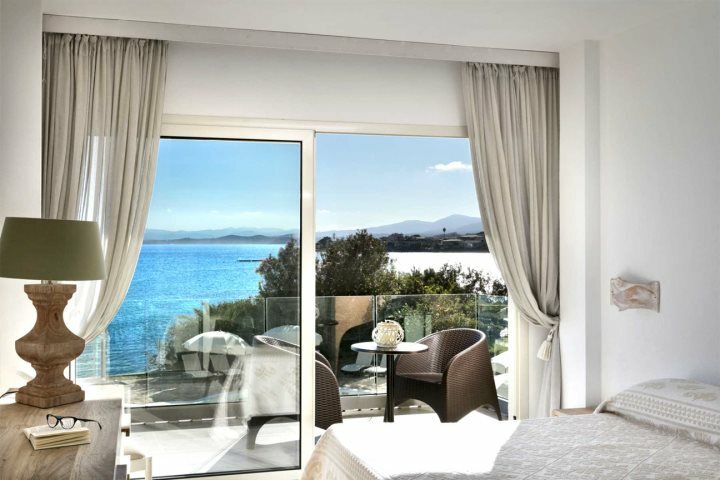 Boasting one of the best locations in Sardinia, sat within the breathtaking seaside town of Golfo Aranci, Hotel Gabbiano Azzurro is blessed by immediate access to the sun, sand and sea. 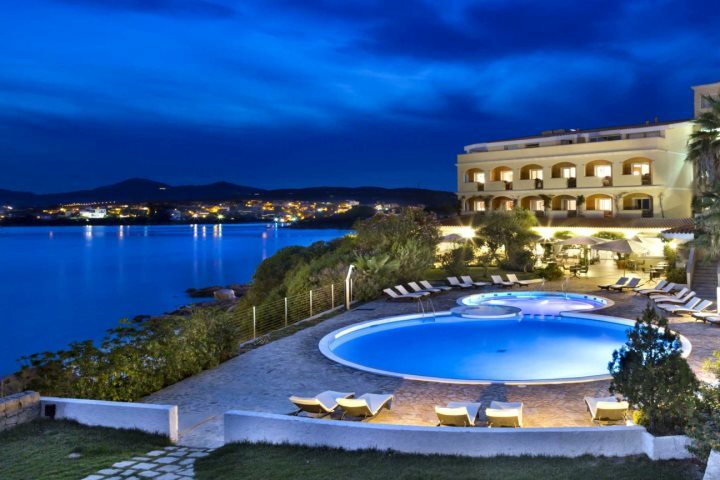 It's position beside the beach is an obvious highlight, but beyond this you'll discover a hotel of warmth and friendliness, as well as a range of superb rooms, a delightful restaurant and an irresistible swimming pool. 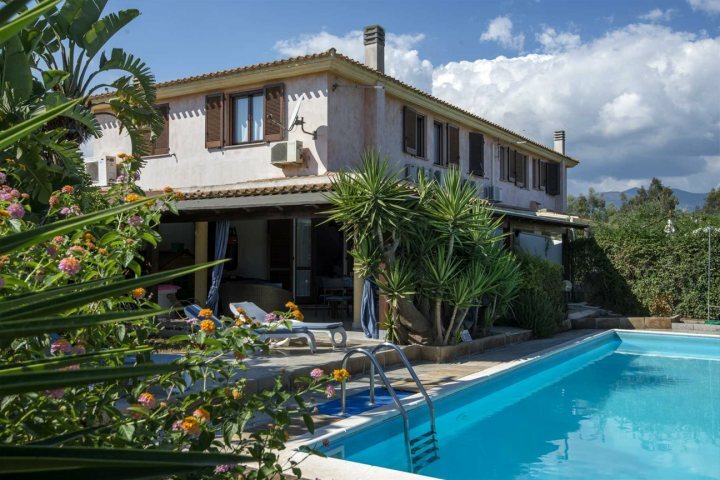 Located strategically close to both the charming town of Pula and the blissful allure of the beaches of the south coast of Sardinia, Casa Stefania is a stunning family home surrounded by beautiful vegetation including fruiting pomegranate trees and flowering hibiscus. 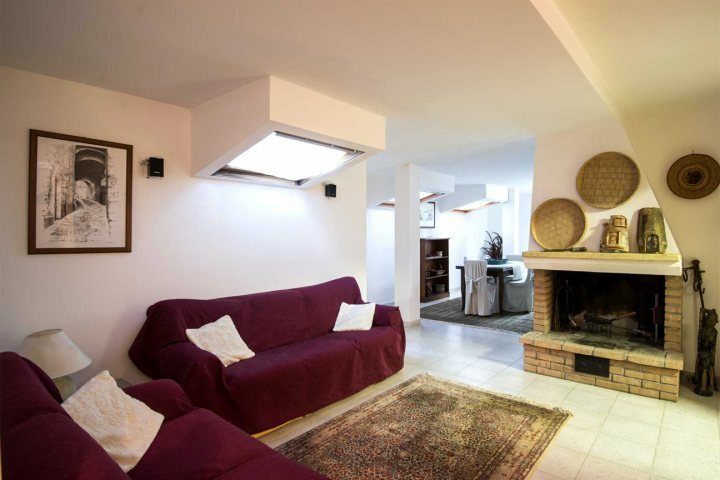 A swimming pool forms one of the extra benefits of a stay here, as does the cosy living room and three spacious bedrooms. 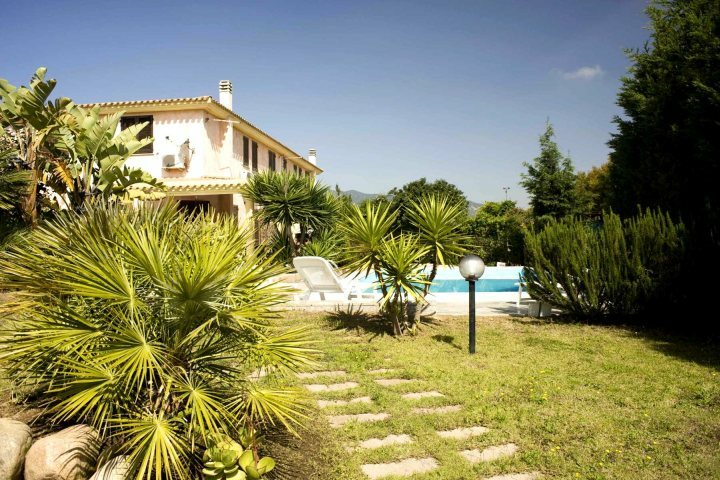 Find out more about the accommodation available in Sardinia here.